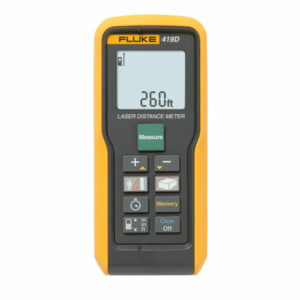 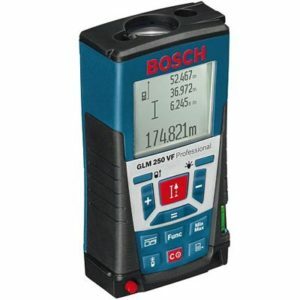 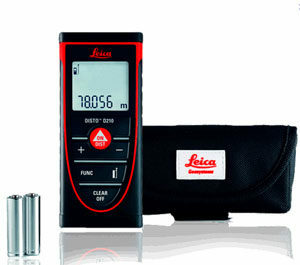 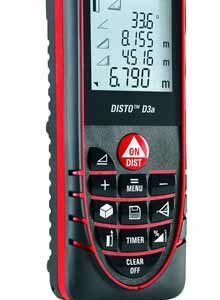 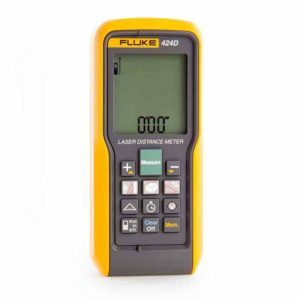 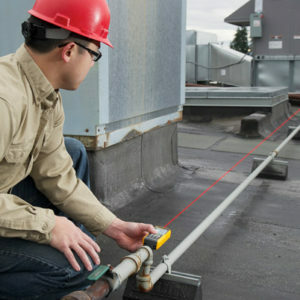 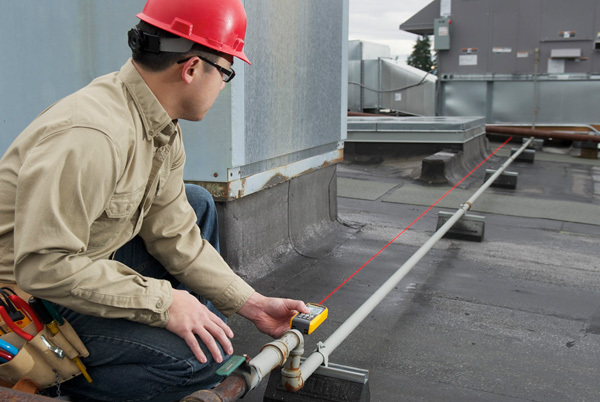 The Fluke 419D laser distance meter extends your reach up to 80 m (260 ft) with even greater accuracy. It saves you time and reduces errors with enhanced features like storage for 20 complete displays and a tripod mode for stable, long-distance measurements. 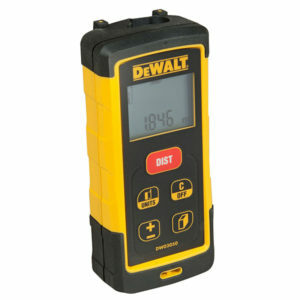 Sign up for our newsletter for weekly updates on Specials and new products. 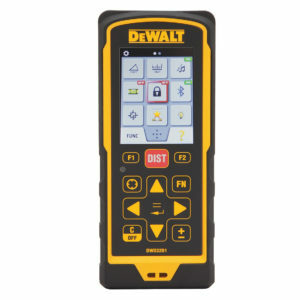 Don't worry we won't send emails just for the sake of it and you can stop those emails at any time.